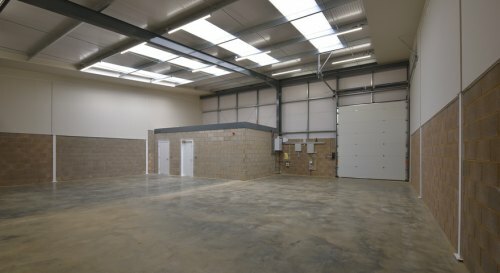 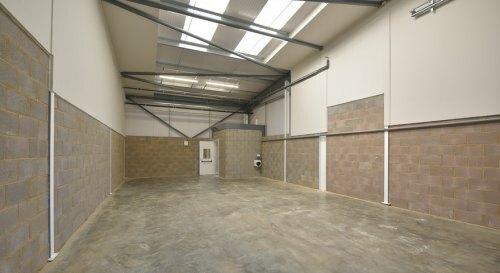 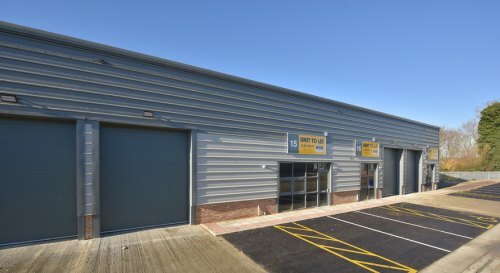 New Industrial / Trade Counter Development covering 42,447 sq ft in 13 units. 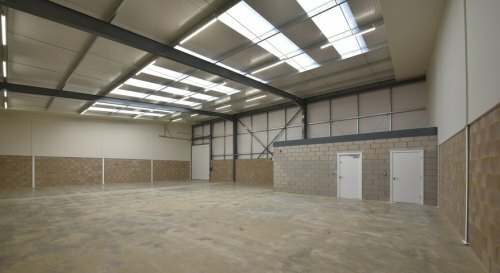 Sizes range from 542 sq ft up to 8,928 sq ft. 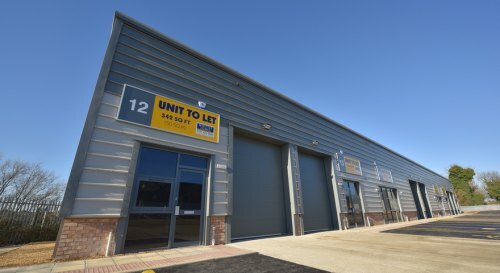 The new development is situated on the established Leyland Trading Estate in Wellingborough, a market town 11 miles from Northampton. 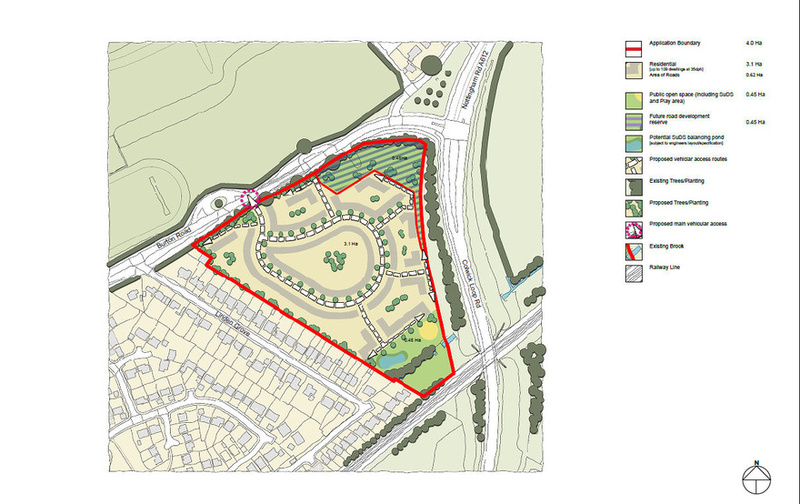 The estate is located on the eastern edge of Wellingborough and is accessed via the B571 Irthlingborough Road. 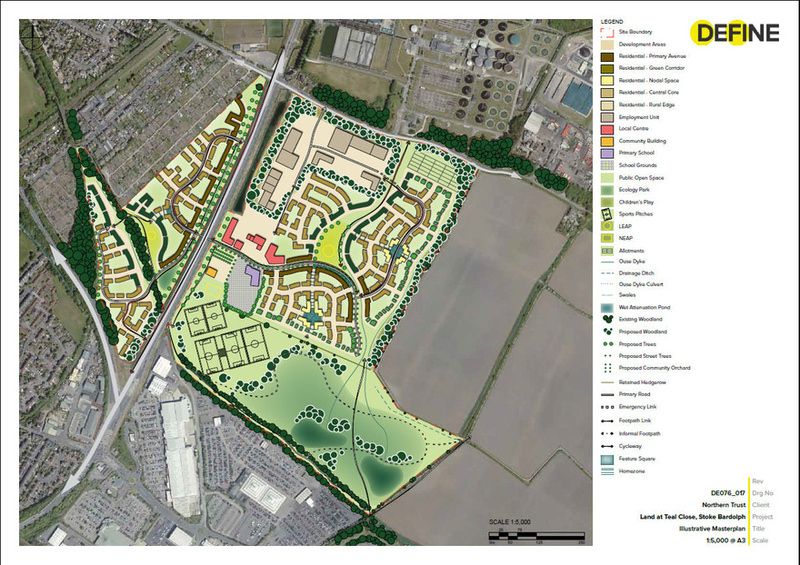 The estate is easily accessible to the A45 dual carriageway which links the town with the A14 and M1. 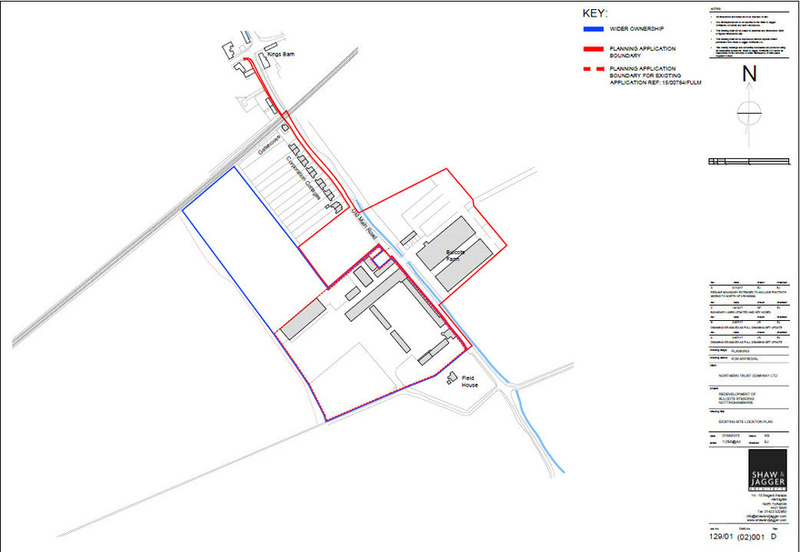 These roads offer conveninent access tot he East and West of the Country. 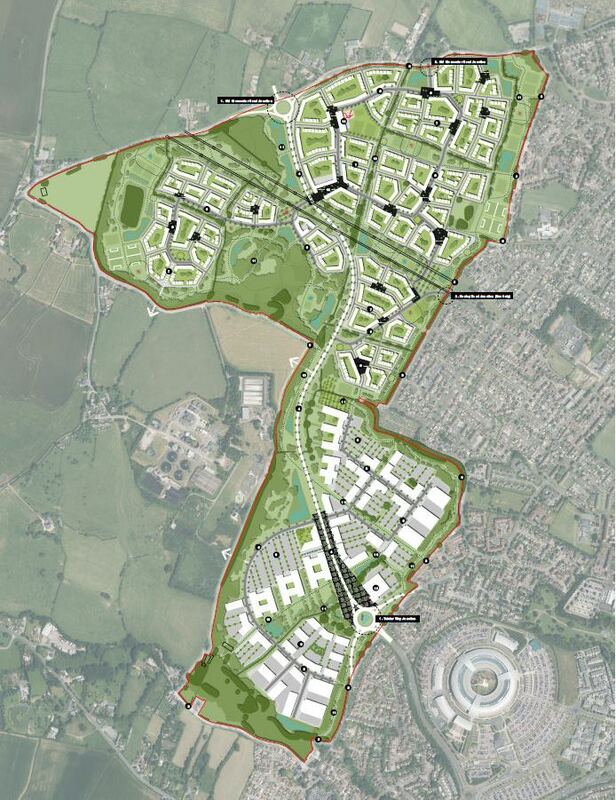 The A45 links Wellingborough with Northampton, Rushden and Peterborough. 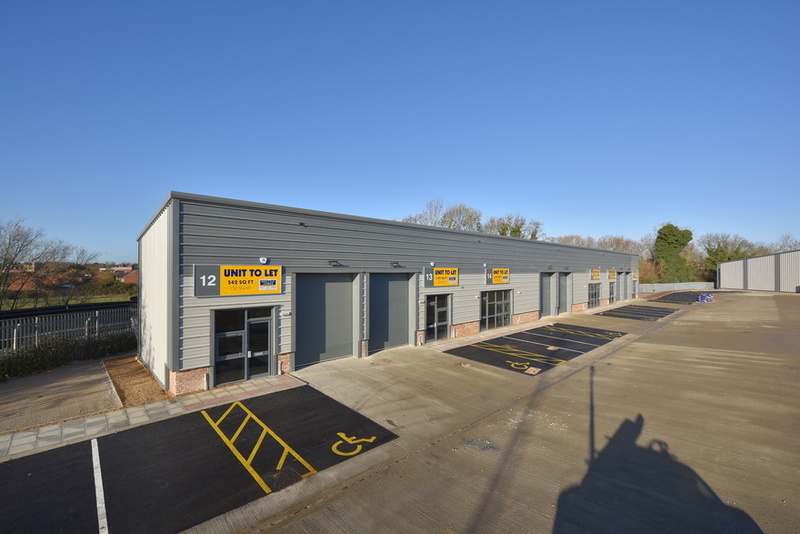 Nearby amenities include Nene Court Shopping Village 15 minutes walk away; and Premier Inn, Dunelm Mill, B & Q, Pets at Home and a range of eateries including Pizza Hut just 6 minutes drive away off London Road. 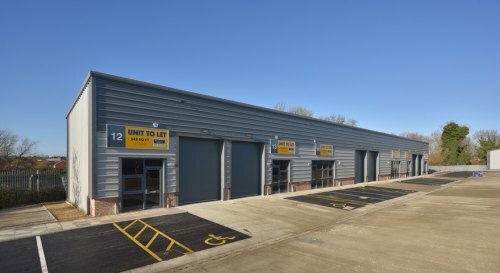 The new development at Leyland Trading Estate will provide 42,447 sq ft of modern industrial space split into 3 separate terraced blocks. 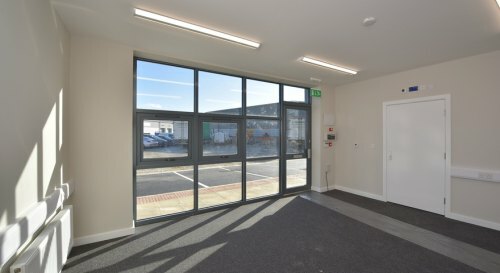 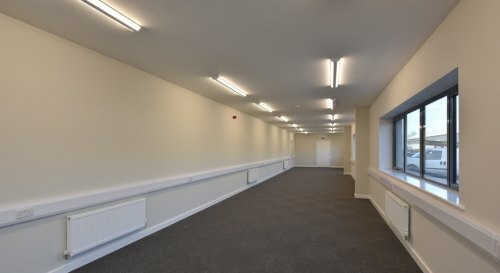 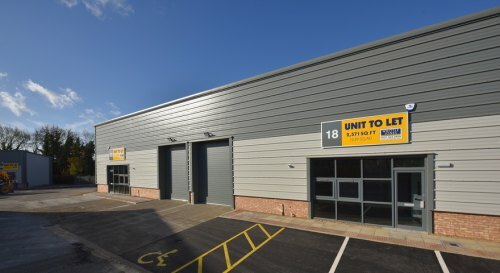 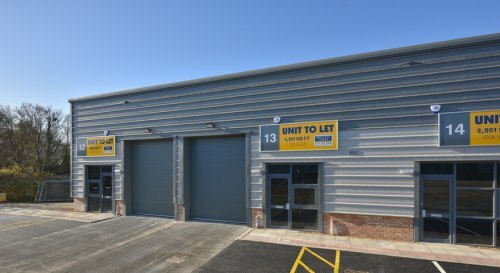 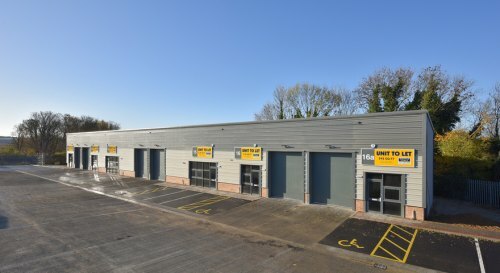 There are 13 units in total with sizes ranging from 542 sq ft up to 8,928 sq ft.
With completion of the new scheme, Leyland Trading Estate now extends to over 230,000 sq ft providing a range of industrial, workshop and warehouse accommodation.